Welcome to the Cursillo Center bookstore! Are you looking for 3-Day Weekend and Team Formation materials? 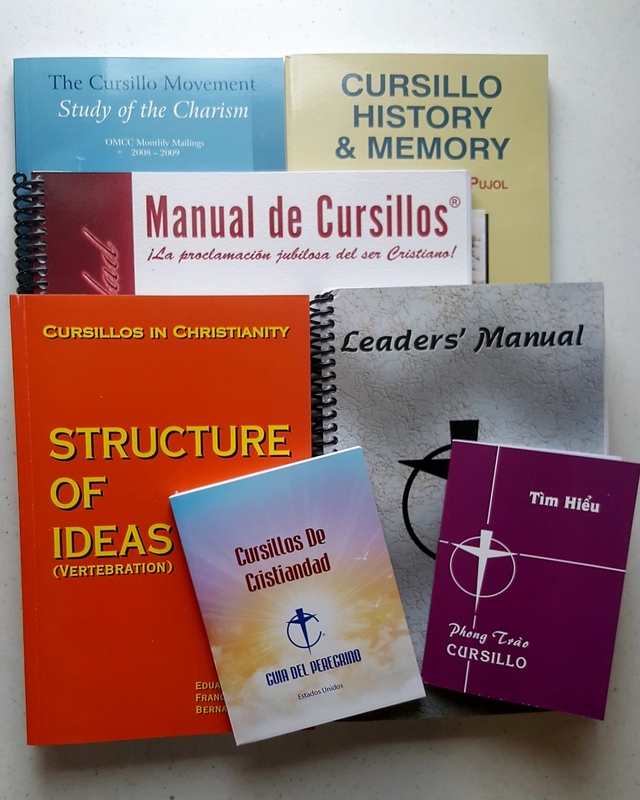 These items are available for Cursillistas to purchase. Please fill in all the information accurately and completely so your order can be processed without delay. View Cart “Bumper Sticker – De Colores!” has been added to your cart.